Microsoft has recently introduced a new cloud based Business Intelligence service designed to compete with other self-service BI Products such as Tableau. Unlike other products on the market Power BI has some unique features that may make it particularly useful to the New Zealand market. 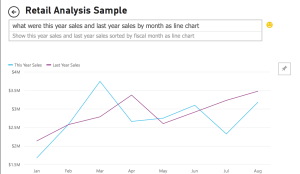 In short Power BI is a web based Business Intelligence product hosted at https://powerbi.microsoft.com that allows data to be pulled into the cloud from a variety of on premise or cloud based sources. Power BI then allows a user to very quickly and with limited knowledge create a set of personalized dashboards. For those not familiar with this type of technology Dashboards provide a simple means for visualizing data, typically through charts or small tables of information as opposed to detailed reports. This can be useful for getting a quick snapshot into the current state of a business. 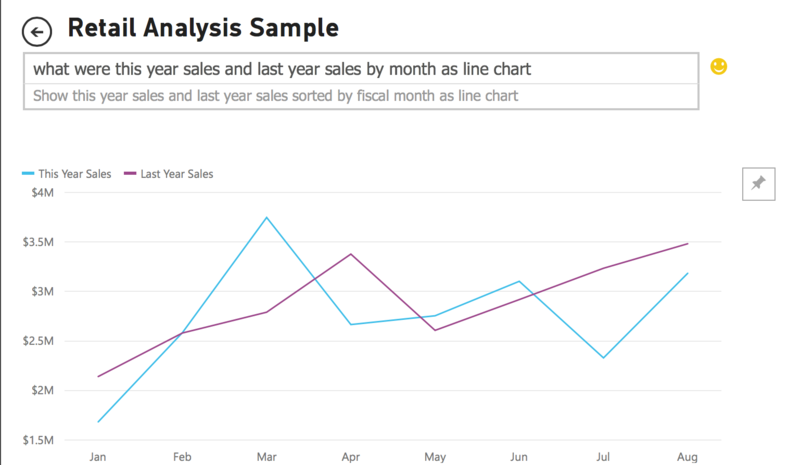 What makes Power BI so endearing is the ease and cost effectiveness that can go into creating a pretty sophisticated Dashboard. For small data sources (less than 1GB) a user can literally create a suit of Dashboards in minutes with limited training and no licensing costs. At this stage Microsoft only charges $9.99 for data sources that are greater than 1 GB in size. This is pretty impressive when you consider that there was no need to understand the underlying data model, only knowledge of the desired results was required. From here the user can select to change the chart type or use the mouse to position it on a Dashboard. As with many tools these days there is also an App available for mobile devices, which provides a device friendly view of the dashboards. Users can be expected to have multiple Dashboards for more than one vendor all under a single account, removing the need for multiple apps. It should be noted that Power BI is still in a Preview state, which means that although functionality is being added regularly it is very much an unfinished product. The following issues are noteworthy at this stage. Although it is extremely easy to use, it allows limited visual customization, which for some users may be a good thing but for the advanced user it may prove frustrating. Only a limited number of data sources can be refreshed automatically at the moment. Which means all the others have to be manually uploaded. As you would expect the product is still a little buggy and may offer up a few challenges for early adopters. So in summary Power BI is going to be a product worth keeping an eye on over the coming months and it will be interesting to see how many third party vendors get on board. But for right now it’s fairly hard to complain about being able to create a Dashboard of data visualizations for your favorite data source such as Google Analytics at no cost and in a matter of minutes.